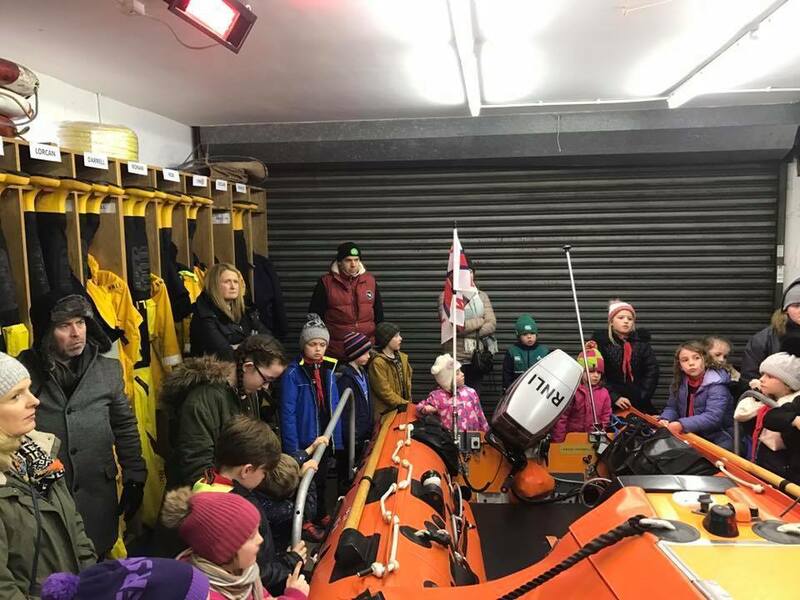 On this cold winter evening the Friday Beavers headed to Howth and visited the volunteers and crew at our local RNLI lifeboat station. 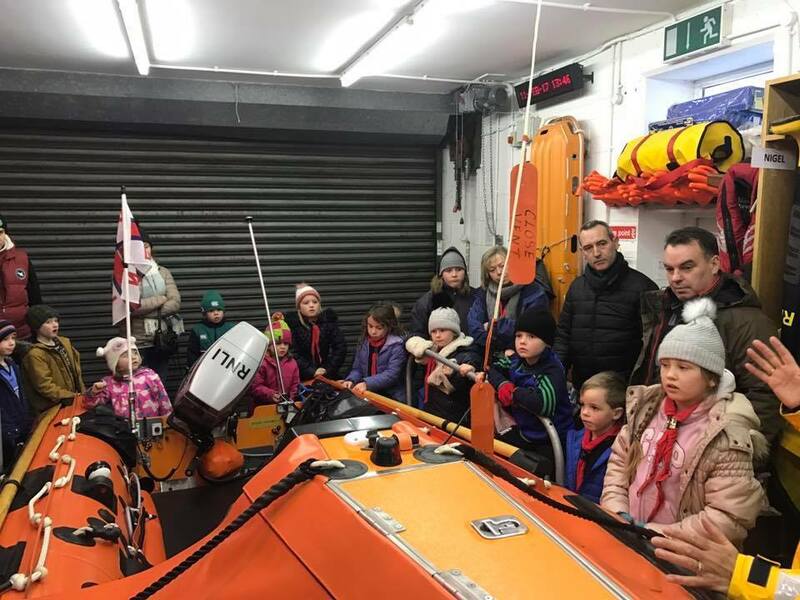 They learned all about the RNLI and its mission to save lives at sea. 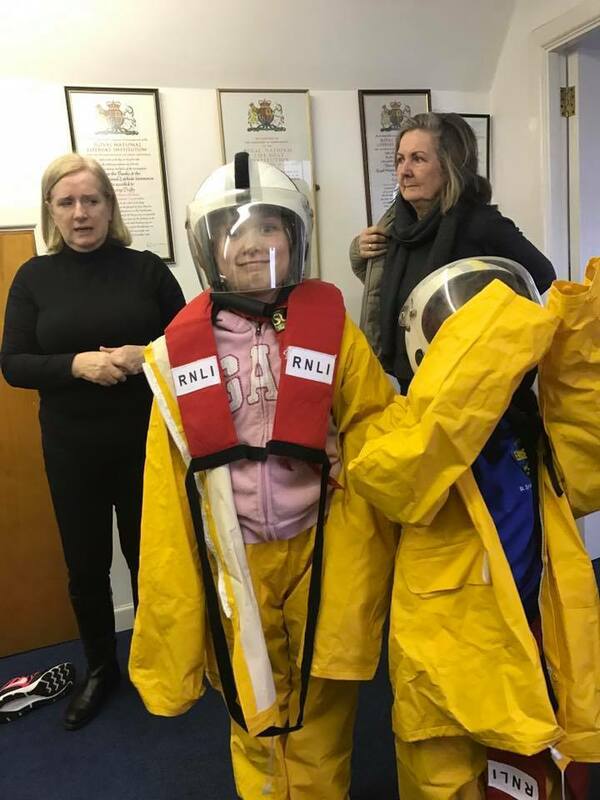 Looks like they got to play with some of the kit too! 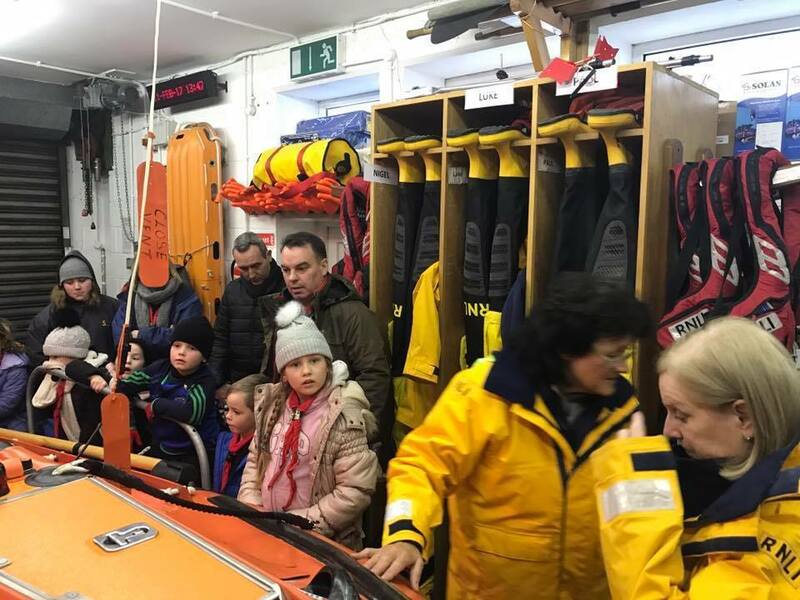 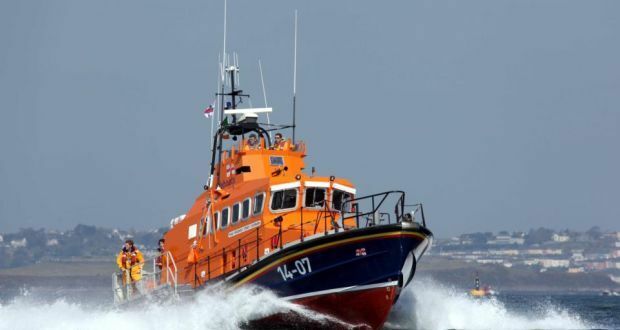 Thank you to everyone at Howth RNLI.